Do I ever have a treat for you this week! 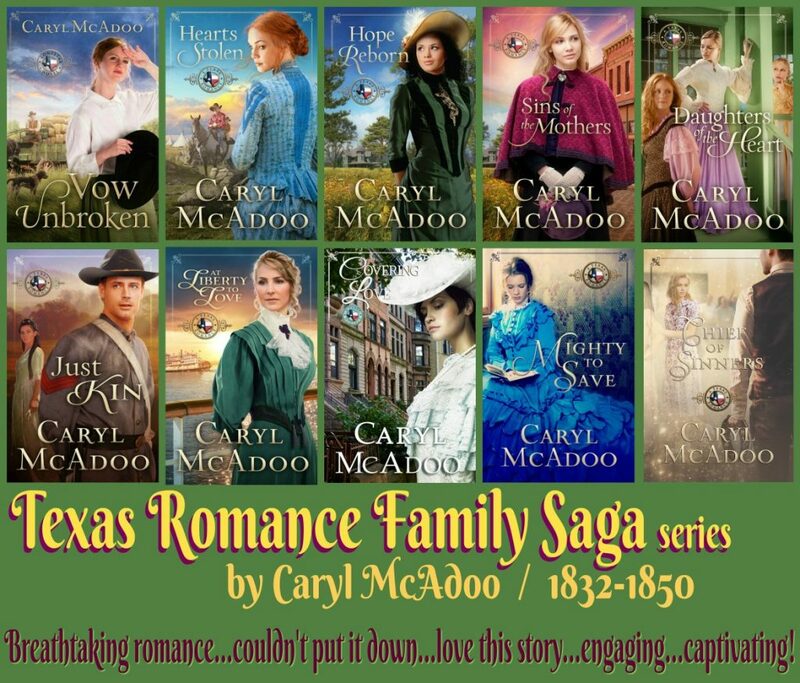 The fabulous Caryl McAdoo is guest blogging. 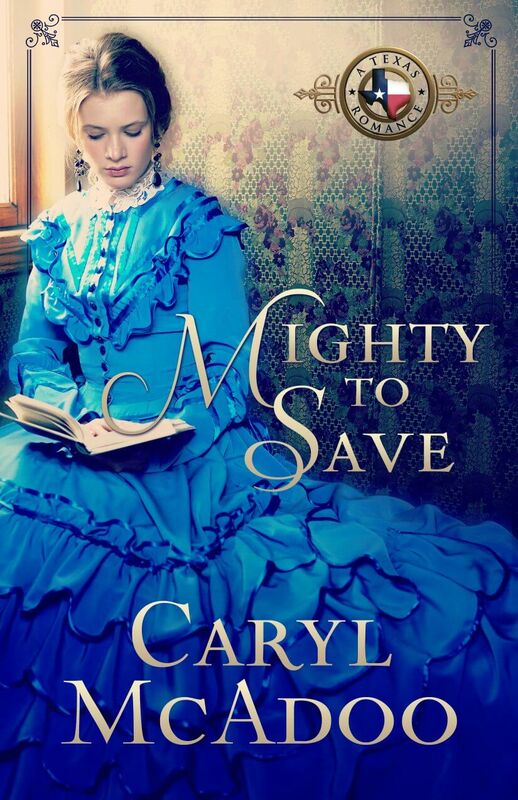 I met Caryl at an ACFW conference a few years ago and knew at that moment I would never forget her. And love her, too. I‘m tickled pink to hand the reins to this beautiful, blessed and highly favored author, woman of God, and inspirer extraordinaire! 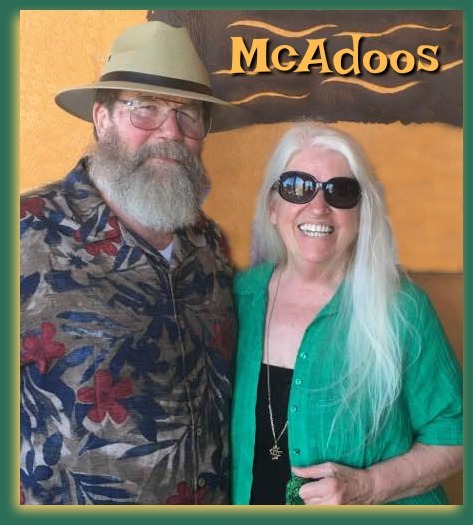 Another First for Caryl McAdoo and at Sixty-seven! 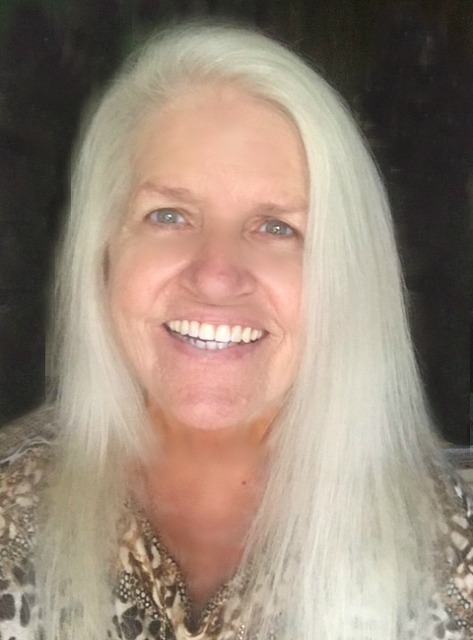 Linda, first off, I want to thank you for inviting me to come to Let’s Chat! as a guest. I’ve loved you since that first morning we met back in 2013, sitting at the same table for breakfast with Joyce and Jim Hart! God joined our hearts that morning, and I’ve only come to love you more. On the fifteenth of January, SON OF PROMISE debuted. 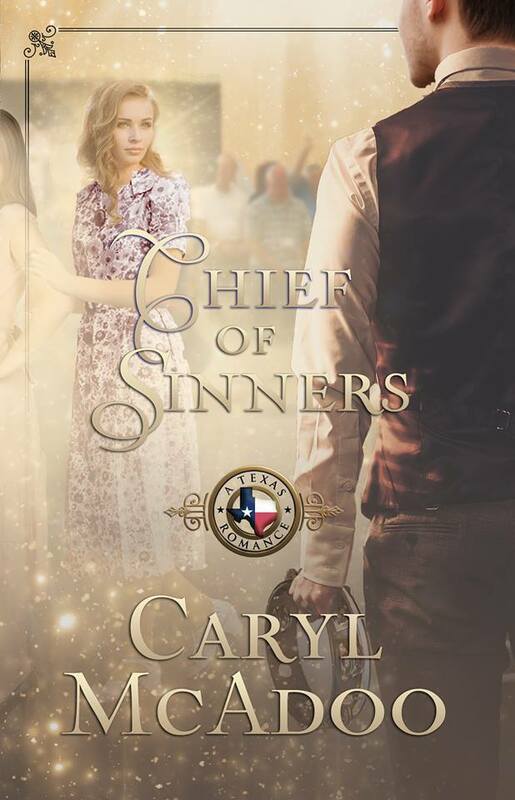 The second companion book written after the highly popular Texas Romance Family Saga series—ten full-length books strong—carries on the story of a dear couple readers met in Book Ten, CHIEF OF SINNERS! Travis and Emma Lee Buckmeyer, already married ten years in SON OF PROMISE, haven’t been blessed with a baby. Heartbroken, Emma keeps miscarrying, and that’s why Travis kept his secret—he didn’t want to hurt her with the fact that he has a son from a one night stand years before they married. It’s been so hard to quit these families that I’ve come to love . . . what am I saying? I haven’t “quit” them at all! But how can I? God gave them and I do love them. When I write, I chuckle and I cry! But TEN BOOKS in a series seemed quite enough! SO I came up with “Companion books”! 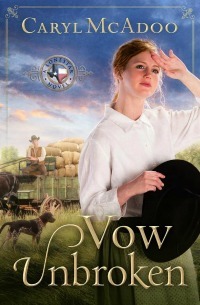 And while ALL my stories are written as stand alone, readers are sure to enjoy starting with Book One, VOW UNBROKEN. The other book launched in January, the 23rd, is my first historic novella at about forty-five thousand words—half the size of my full-length novels. 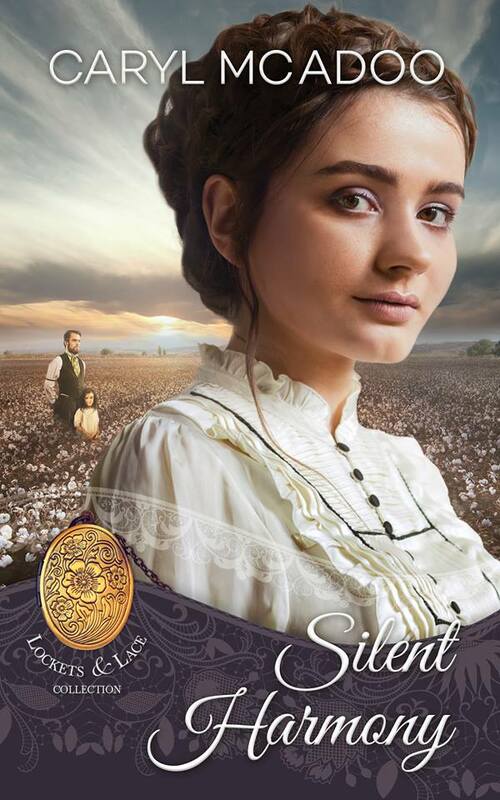 It’s called SILENT HARMONY and is the second book of my “first” collection ever, Lockets & Lace. The leader of the collection decided when it would be released, so I was along for the ride. It’s the story of three sisters living together with the eldest’s four-year-old deaf daughter, Harmony. Both the sisters’ father and the baby’s daddy were killed in the Civil War, so they’re struggling to support themselves on a Northeast Texas family farm outside DeKalb in Red River County. I love the complex relationships between the sisters, and when my preacher/teacher hero comes along to start a school for the deaf, they all swoon. 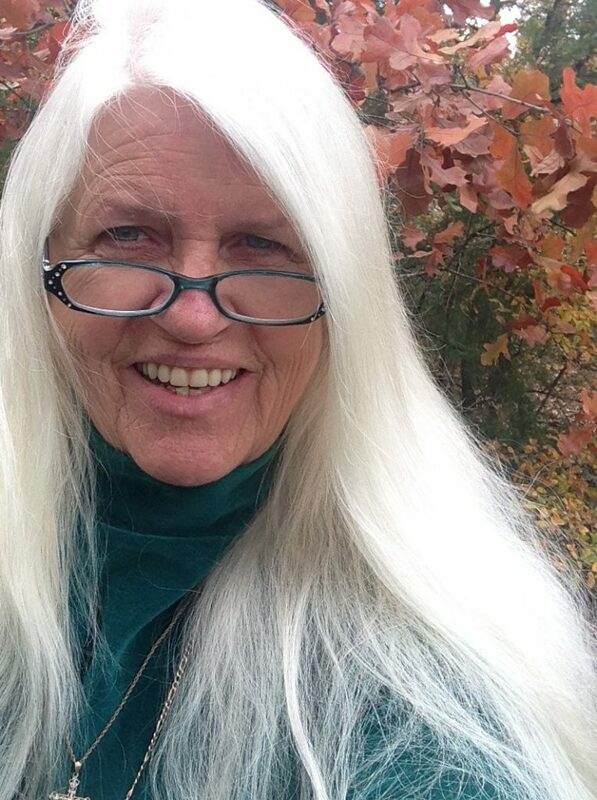 I’m smiling as I write this blog post, remembering all the antics, and how the characters grow. There’s prophecy and lots of love in the story with a bit of a miracle or two. I think you’ll enjoy both! God uses all things together for good to those who love Him and are called according to His purposes. Orphaned by the Civil War, three sisters struggle to keep the family farm solvent. Eldest, Lucinda must mother her deaf daughter, Harmony, and mediate between her dueling siblings, Servilia and Melody. The sisters’ fragile truce is shattered by the arrival of the handsome Ezekiel Sheffield, coming to establish a school for the deaf. Miracles, mayhem, and marriage ensue, but nothing ever comes easy. “Uhhhn.” The baby stuck her hand out toward the bowl. Her mother cocked her head, lifted one brow, and shot the little girl what Melody called ‘the look.’ A warning, but of love and disdain mixed with a tinge of mirth. 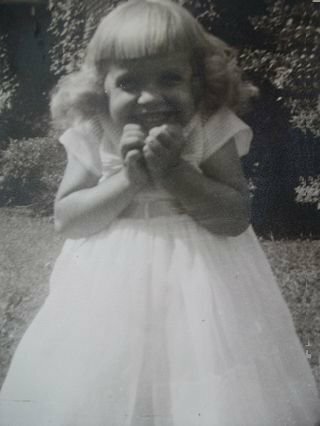 The four-year-old rocked her head side to side, lifted her chin a smidgen, and crossed her arms over her chest with a mischievous grin. Oh, how she loved that sparkle in Harmony’s sky blue eyes. The baby moved one hand enough to pat over her heart. “Well, I don’t see how in the world you could ever justify it.” The sourpuss at the far end of the table always had to put her two negative cents in. Three sisters, Lucy, Servilia, and Melody Parker, live together in unhappy disharmony. Lucy the peace keeper must constantly separate and discipline Servilia, the sour, and Melody, the sweet, even though they ought to know better. Harmony, Lucy’s daughter, can’t speak, but nothing’s wrong with her mind. Ezekiel “Zeke” Sheffield loses his mother on his way to his new teaching post. Further along the road, he loses her locket to robbers. Zeke is particularly suited to teach the deaf. Enjoying more FIRSTS. I am so blessed and highly favored and stand amazed at God’s mighty love for me! I’d love to bless one of you! I also finished another book last Sunday titled I AM MY BELOVED which may be the most anointed and my favorite story of them all. It’s Abishag’s story, the virgin queen of my favorite Bible character, King David. I can hardly believe we wrote it . . . that God gave it to us. It’s amazing! Coming as soon as I can get it ready, hopefully before May. Yes, you’re entered, Rose. Thanks for chatting with us. God bless you! Both books sound like they’re winners. Anything dealing with Texas has to be great. I love Civil War period history as I have heard many interesting stories about family members who fought in the war. My family has historical ties to lots of Texas’s great history. I can just imagine what it must have been like to live during that period. I enjoy reading your books. Hello Jane! I’ve lived in Texas all my life and love the Lone Star State! Fifty+ years in the Dallas area, then ten years ago God brought us to Red River County, called the “Gateway to Texas” because it’s where all the famous Texans from its history came in. 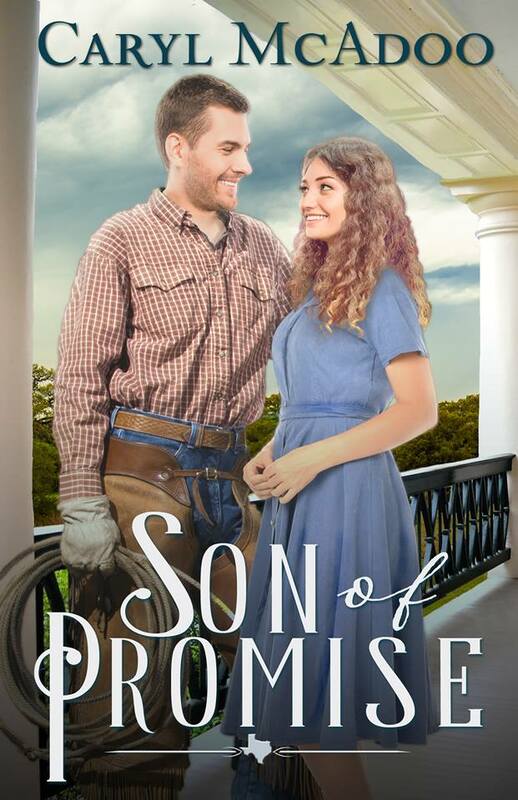 SON OF PROMISE takes place in the Hill Country, Llano County about five or six hours from where I am now, but SILENT HARMONY is right up here by me. My son and his wife live in DeKalb which back then was Red River County which is now split into nine counties 🙂 Thank you for your comment! I’m so glad you enjoy the books! So good, to hear (and read😉) from you again. So encouraging for me, a newcomer in the writing business… I often remember the crave event last September. Such a blessing for me! Wasn’t it wonderful that the CRAVE event was happening on your one “free” day? I loved taking you, Tanja, and introducing you to authors like Caryl and readers like Ann Ellison. That half-way-around-the-world connection was orchestrated by God. Amen! It was certainly a divine ap[pointment! SO glad you brought Tanja to CRAVE HIM! Linda! Tanja! Yes! How sweet to hear from you! So far away! I so enjoyed the very special chocolate! 🙂 What are you writing? Let’s be Facebook friends so we can keep up with each other. Are we already? 🙂 BLESSINGS! 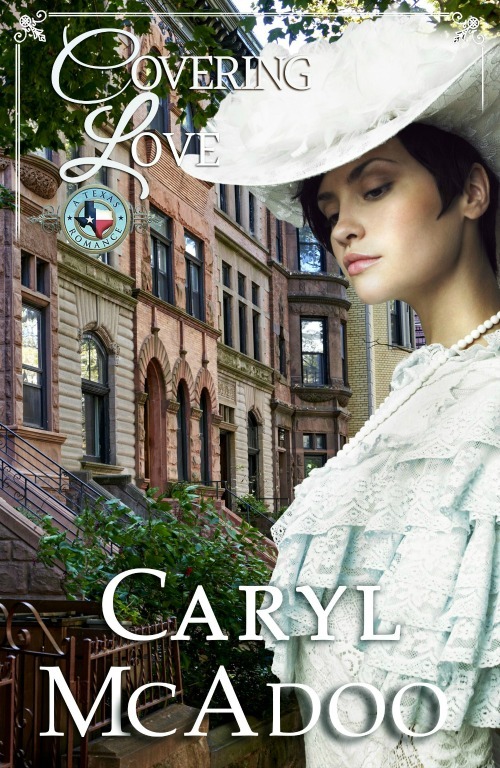 I love Caryl’s books. I am so blessed to count her as a friend. 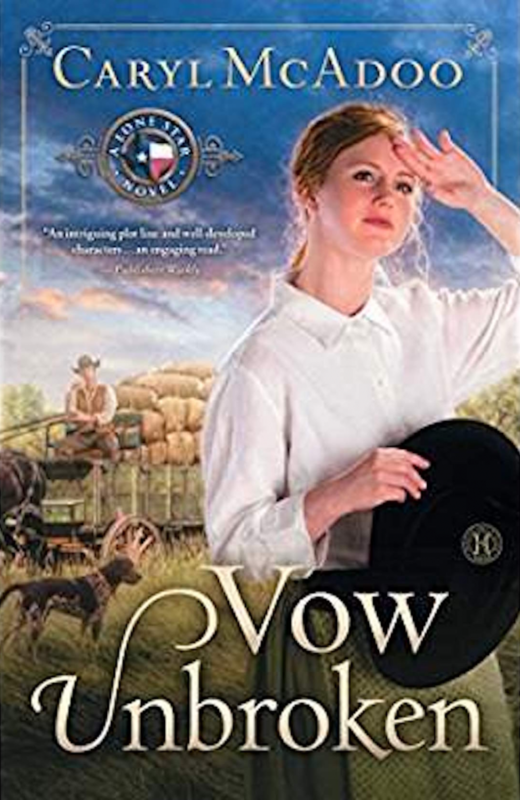 I have a copy of Vow Unbroken so don’t enter me in the drawing. I was thinking of you today, Ann. 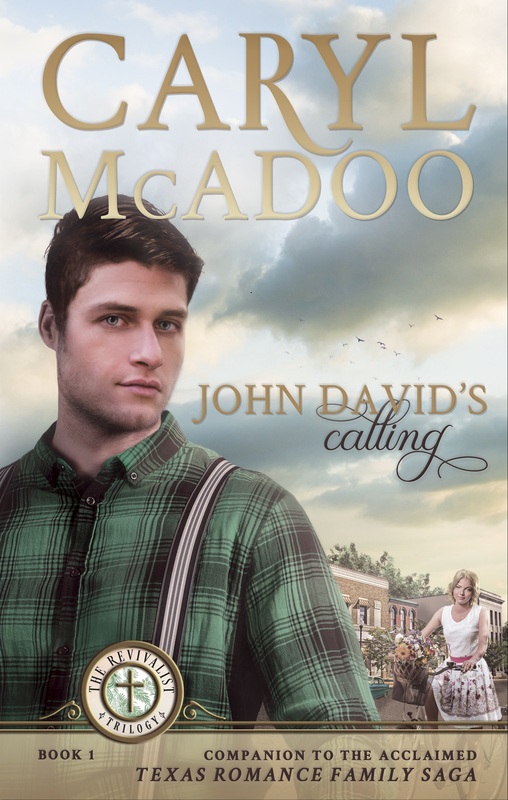 We’ve just finished two more new titles—May’s JOHN DAVID’S CALLING–a Companion Trilogy to the Texas Romances and a very special, maybe my most favorite of all 34 titles I AM MY BELOVED, a Biblical fiction with Abishag as the heroine. I believe it’s SO ANOINTED. I would have to stop writing and worship all the way through, shedding lots of tears along the way. I love you, Ann! BLESSINGS! It’s just wonderful to have you here on Let’s Chat! this week, Caryl. Thank you. You’re a bright, shining star. 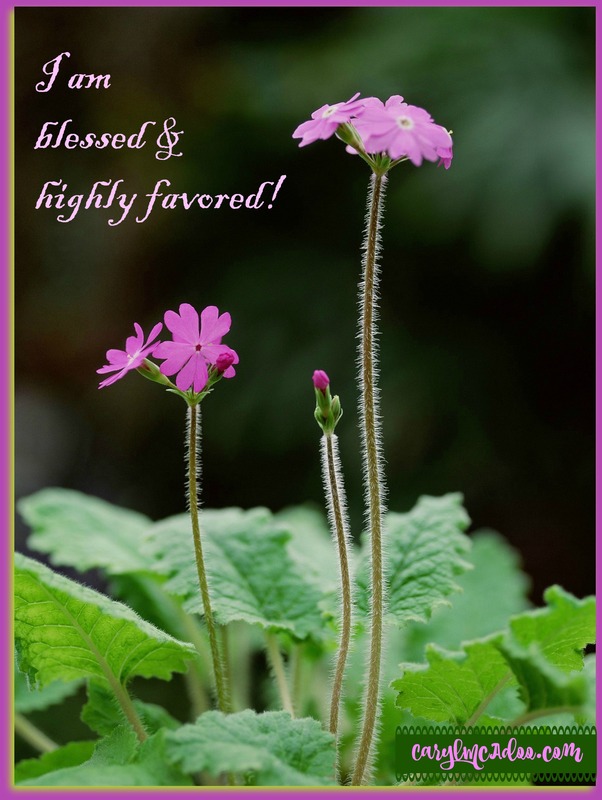 May God continue to bless you with His favor and readers with many more of your stories of His love and grace. Love you! Oh to know you think I twinkle 🙂 Thank you again for having me, Linda! I’m honored to visit and hope to come back soon! Love and hugs!